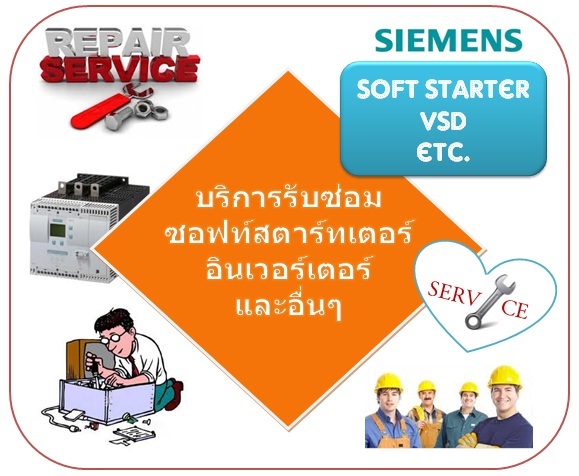 Project design Electrical System, "SIEMENS" Variable Speed Drive and Soft Starter System. 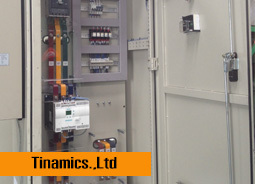 Cabinet, Control panel assembly and installations. 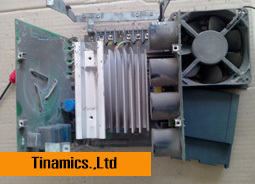 Repair Converter / Inverter, Soft Starter and other device. 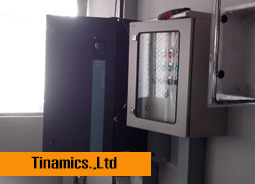 Commissioning Converter / Inverter and Soft Starter. 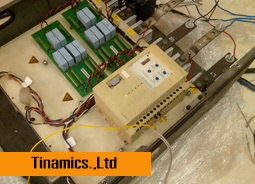 Cabinet, Control panel assembly, Intalltaltion and Commissioning.